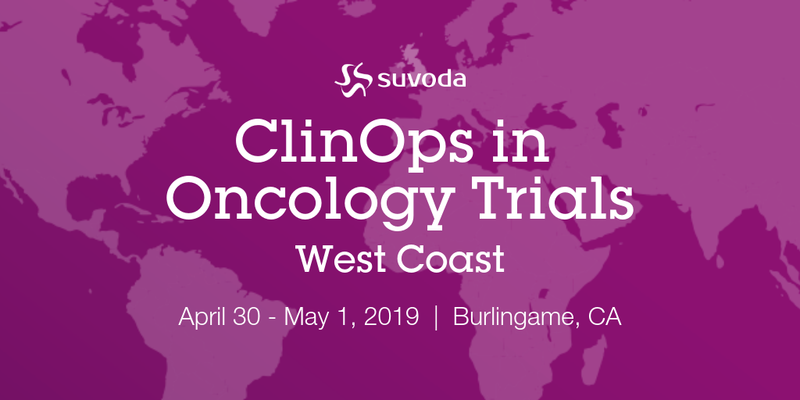 Suvoda is proud to sponsor and present at CBI's Basket & Umbrella Trials for Oncology conference, focused specifically on this emerging, innovative trial design. 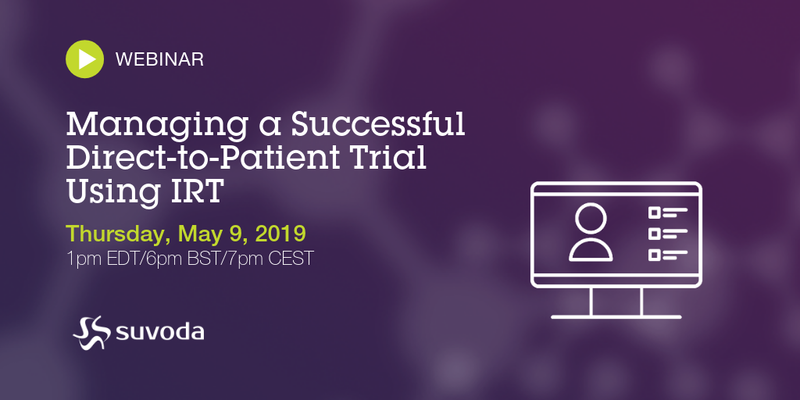 Key stakeholders in the biotech and pharmaceutical industry will convene to discuss new trial designs and innovative approaches to grow scientific knowledge and tailor treatments to more patients. 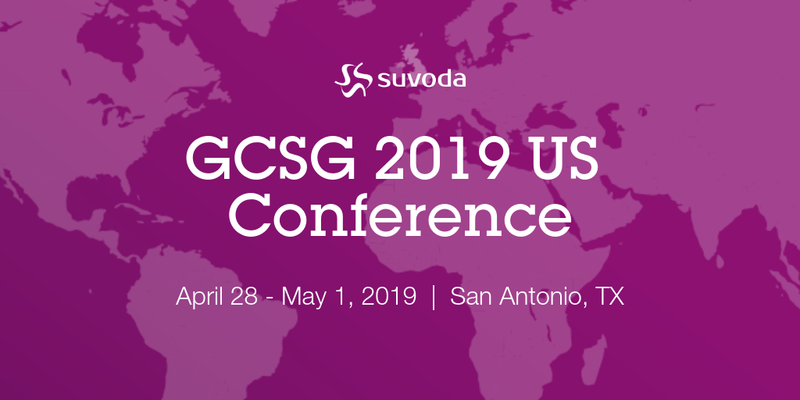 If you're planning to attend, you can learn more about how Suvoda IRT can help you by having a member of our team walk you through the system. Just tell us a little about yourself and we'll get back to you to schedule a demo.